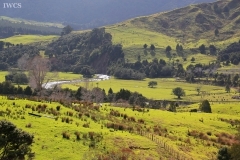 The Far North District includes the northern tip of the North Island, New Zealand. 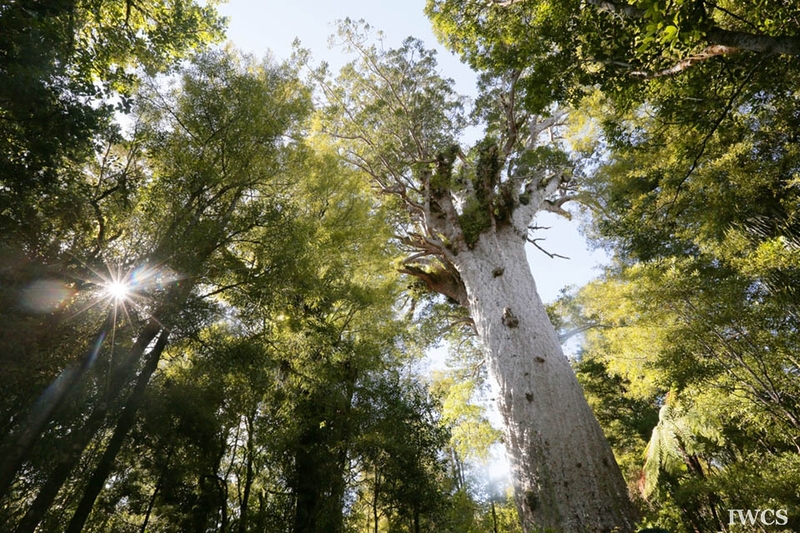 Located in Waipoua Forest, Tane Mahuta, the Lord of the Forest, is known as the biggest living kauri tree in New Zealand. 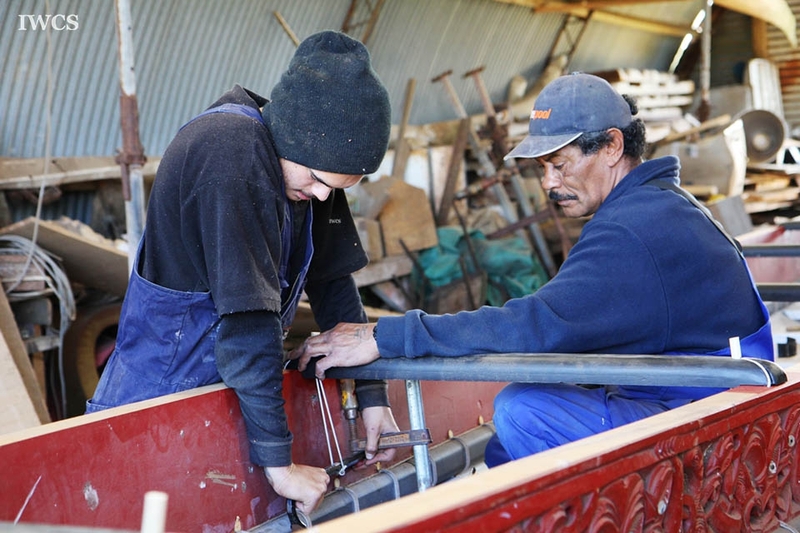 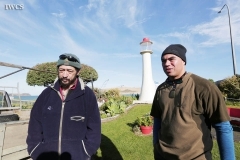 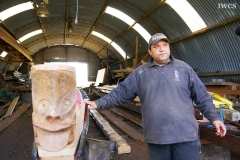 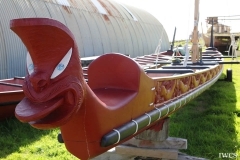 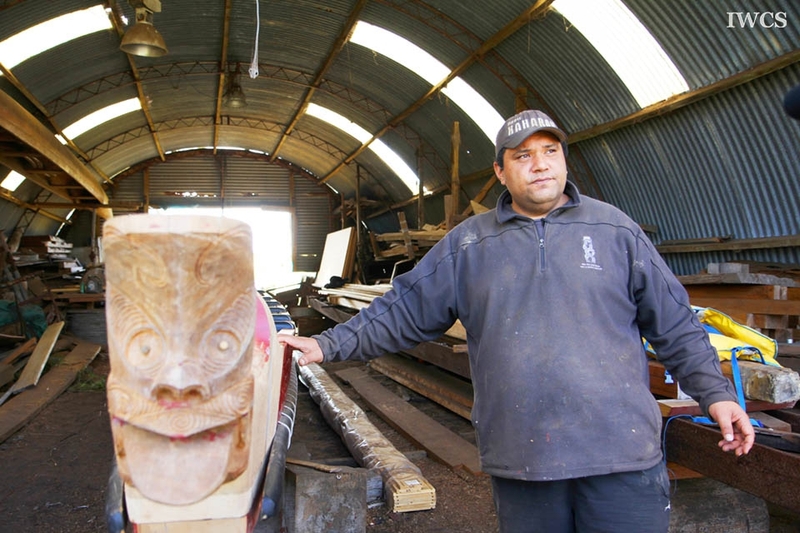 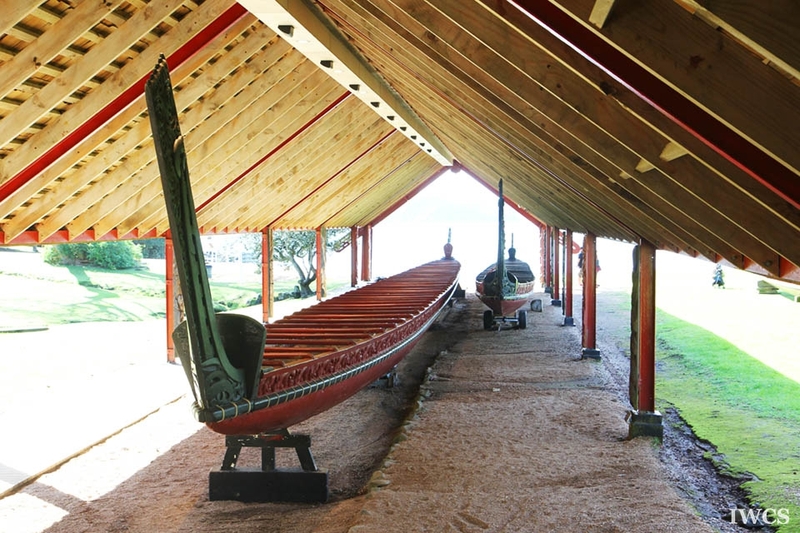 And in the town Kaitaia lives the Master Waka Builder Hekenukumai Hector Busby, who has built over 30 waka and voyaged to Hawaii and Easter Island without modern navigation instruments. 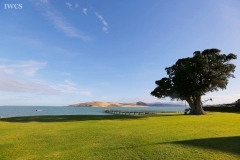 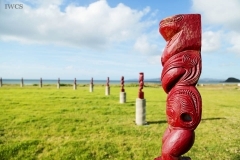 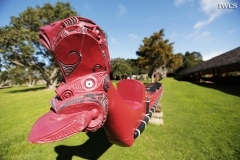 Among the Far North District, the Waitangi Treaty Grounds is the most important place that preserves the cultural heritage of Maori. 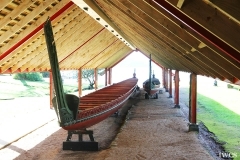 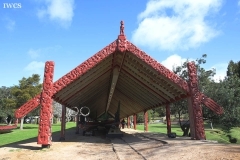 The Waitangi Treaty Grounds is where the Treaty of Waitangi sighed in 1840, and preserves the Treaty House, the Carved Meeting House, the Flagstaff, and the biggest Ceremonial War Canoe. 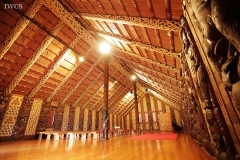 The meeting house plays a significant role in Maori's culture and history. 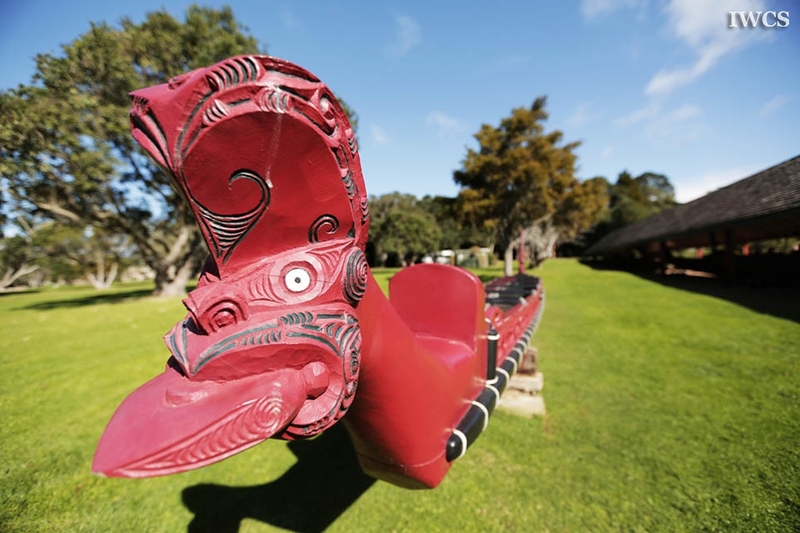 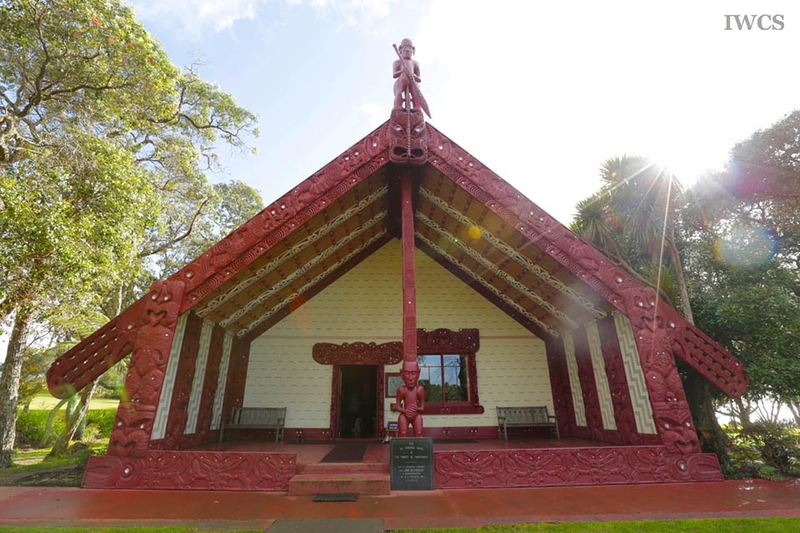 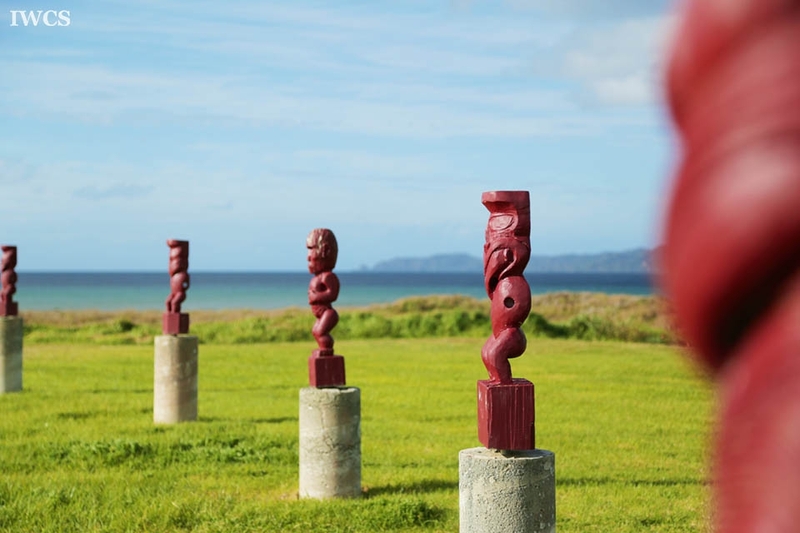 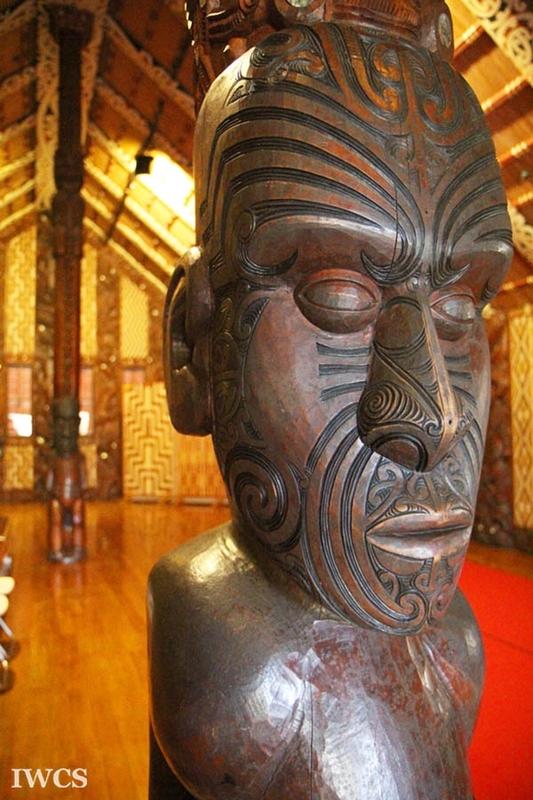 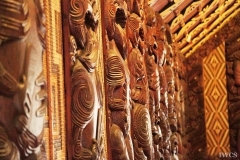 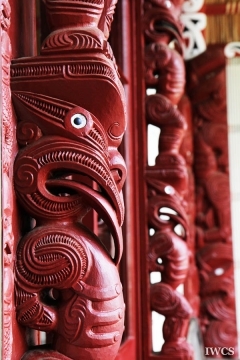 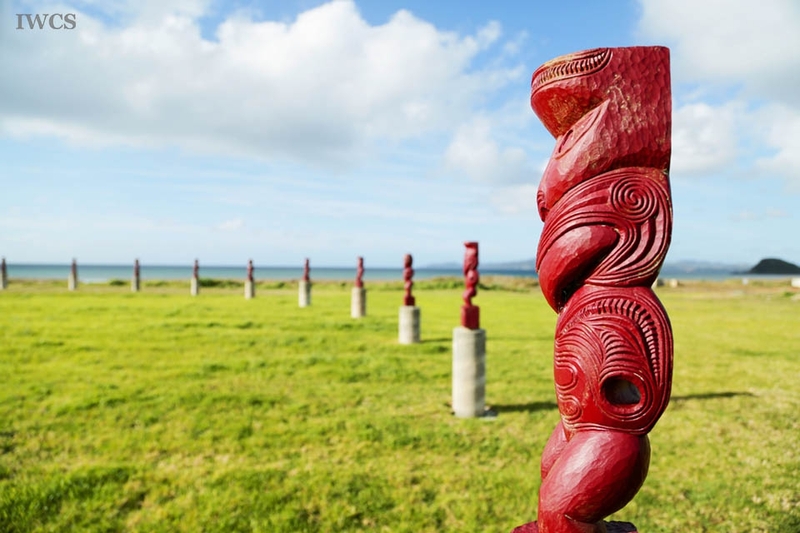 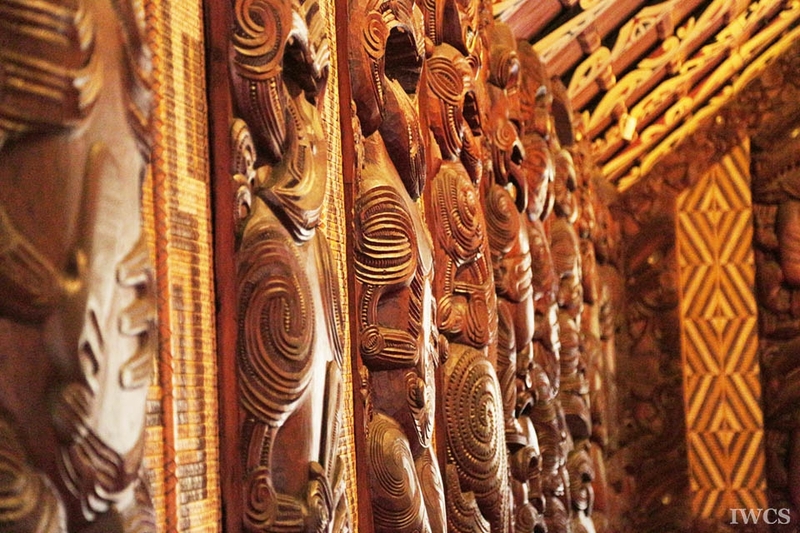 All the wooden sculptures around the meeting house represent their ancestors of their tribes, and the meeting house itself is also an important and sacred venue for ceremonies held by Maori people.